Dress for Success Indianapolis is seeking a full-time VISTA Volunteer who will be responsible for developing and implementing a new program to increase employment retention of women largely employed in high turnover fields. Building on already successful agency programming that promotes economic success for women, this VISTA Volunteer will experience first-hand the development and implementation of programs that make measurable impact on the women we serve. 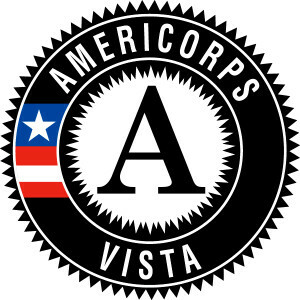 To learn more about the AmeriCorps VISTA program and apply visit:http://www.nationalservice.gov/programs/americorps/americorps-vista. Apply by February 8, 2016 for consideration. Sign up today and host a drive for Send One Suit – Week!